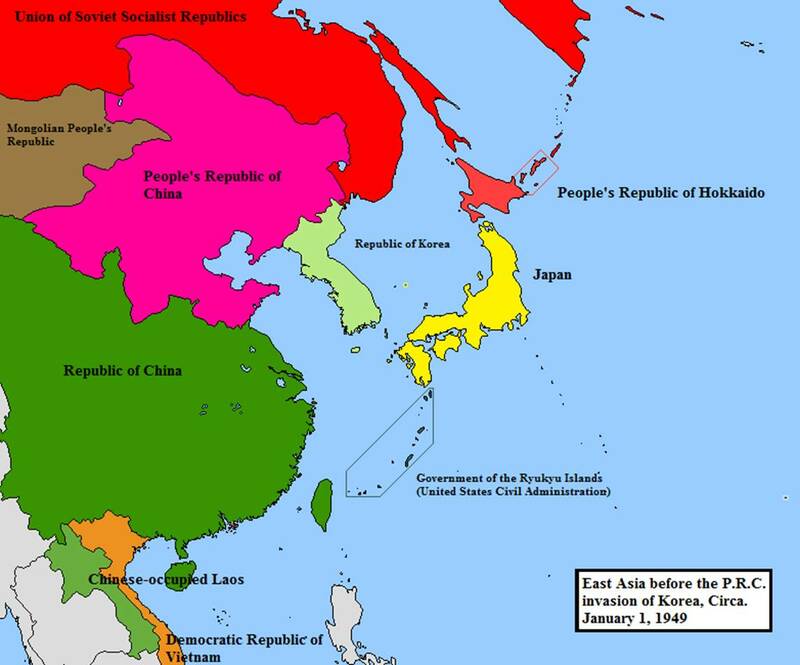 In my analysis, Tibet’s problems result of spread of Communism to mainland China in 1949. I view Tibet’s problems as mere symptoms of The Cold War in Asia. 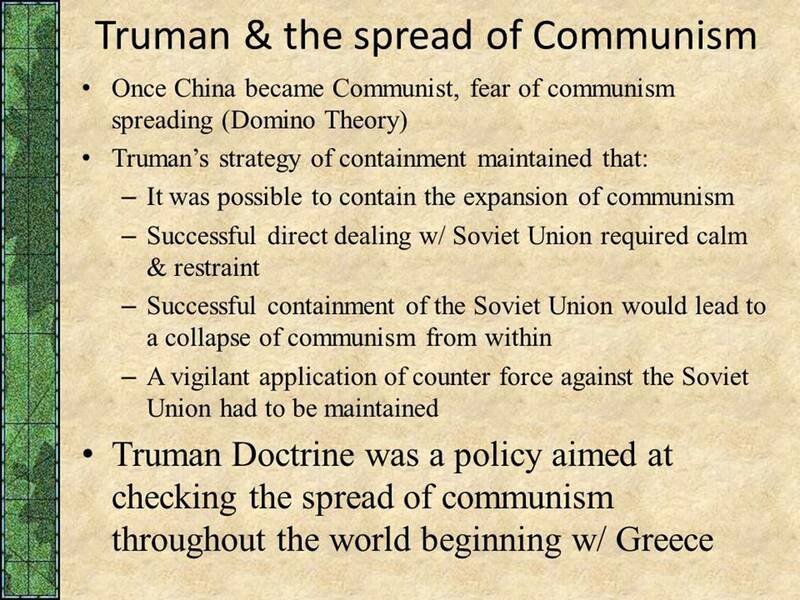 Most unfortunately, the US efforts to contain spread of Communism to mainland China failed. 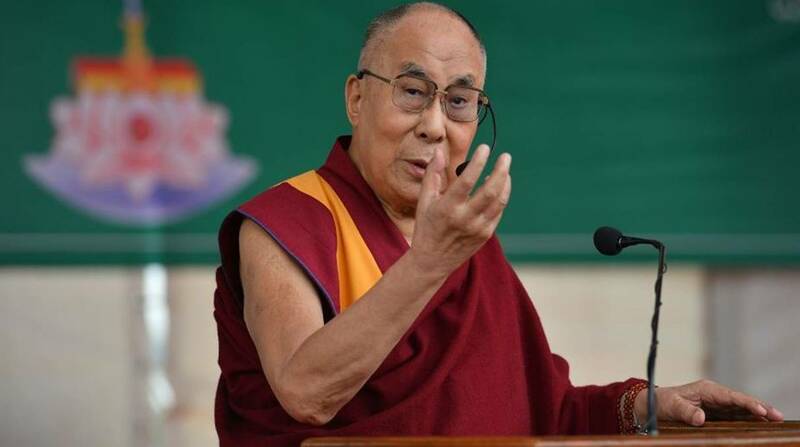 This setback does not mean that the world can ignore Tibet’s problems.